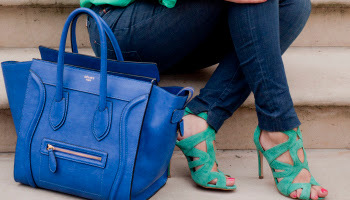 There is something about emerald green and cobalt blue that makes me happy. They are colours that can be worn all year round and they look good on anyone and any skin tone. 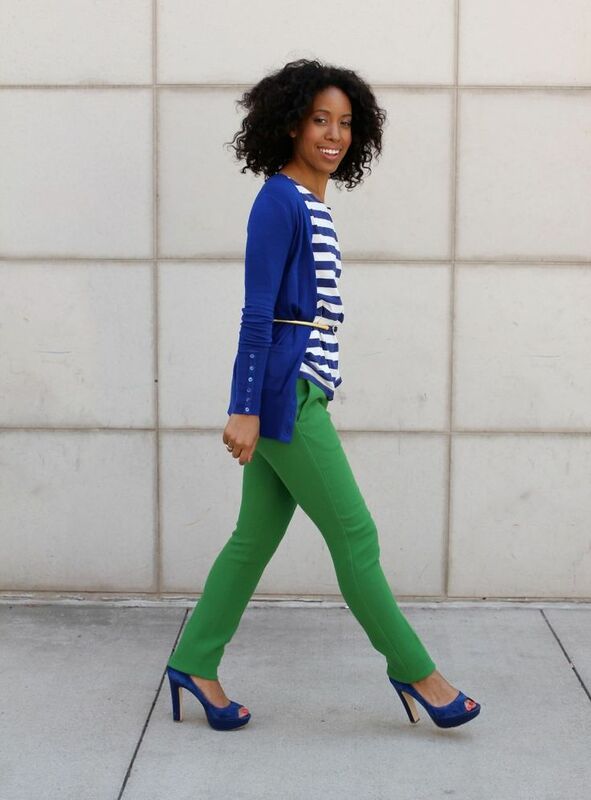 Many people are wary about wearing green with blue, but i love the idea of pairing emerald with a cool cobalt blue for a bold and fashion-forward look. 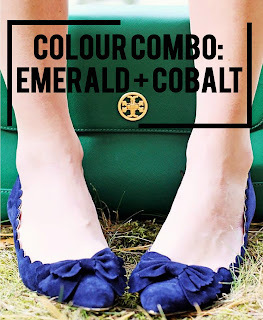 Would you ever wear emerald and cobalt together? What do you think of these outfits? Which one is your favorite? 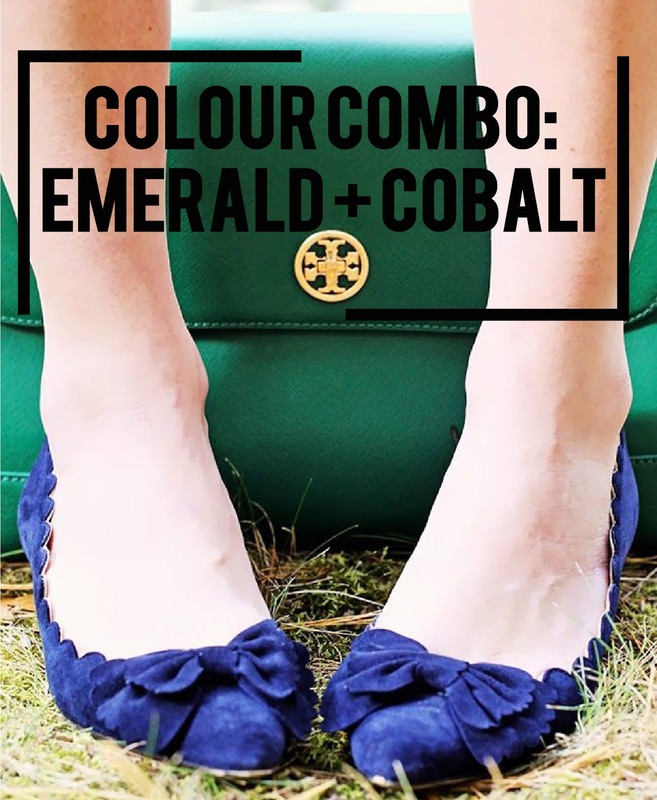 How would you wear these colours together? What other colour combos would you like to see featured here? Remember to leave a comment below and let me know what you think!